The crux of the Ibadan debate was that government must return to the fundamentals, the first of which is to be able to tax citizens and use revenues collected therefrom to produce public goods. Nigeria raised a lot of money in the last sixteen years and if the funds had been used to provide railways and electricity for example, we would not be in the crisis we find ourselves in today. 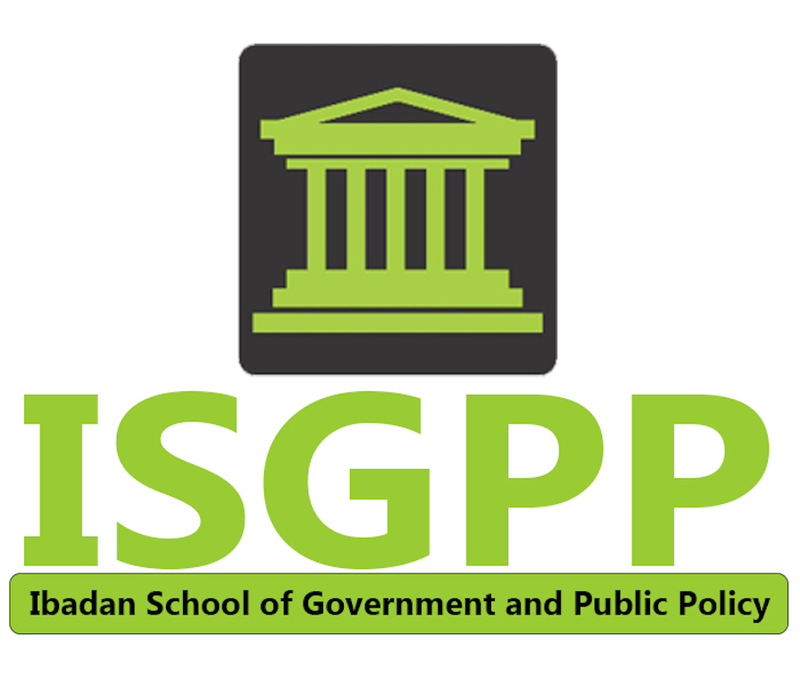 I say a big welcome to the Ibadan School of Government and Public Policy. Let’s return to the fundamentals. Running government is no easy task. The Buhari administration is discovering that as information filtered out over the weekend that bureaucrats had subverted the whole zero-budget implementation process by feeding into it massive amounts in hidden budget lines that they will chop later. Premium Times reported yesterday that there had been fraudulent padding of the costs of budgeted items, or wholesale injection of questionable line items into the proposed budget, and the administration is now seeking for the culprits to deal with them. The President, it was reported, is particularly irritated that a “budget mafia” had inserted over-priced line items into the budget, thereby exposing the presidency to ridicule. The fact of the matter is that Nigerian governments have developed a huge capacity to use virtually the whole of government revenue for their personal interests over the past few decades and changing that culture will take time, tact and above all knowledge on how they do it. Last week, a significant part of the political, technocratic and academic elite of Nigeria was in Ibadan for the launching of Dr. Tunji Olaopa’s Ibadan School of Government and Public Policy. The recently retired Federal Permanent Secretary is determined to bring back to the agenda the study and analysis of GOVERNMENT. I welcome the idea, after twenty-seven years of discourse on that elusive and nebulous World Bank concept of GOVERNANCE, lets get back to the essentials and start studying what government actually does when it governs. My generation of students in Ahmadu Bello University was admitted into the Department of Government and we often demanded from the patriarch of the Department, Rev. Fr. (Professor) James O’Connell that we preferred the more chic name of political science but he consistently refused arguing that most of us would end up working for government, so it was important we remain focused on the essence. Father ran into trouble, committed adultery and married someone’s wife, got defrocked by the Pope and fled the country with the emergence of Murtala Mohammed regime. We celebrated as the name of our degree was changed from government to political science. At that time, the concept of good governance had not been invented, so in spite of the change of name we remained focused of government. …good governance emerged as a central narrative on the failure of economic reform. The World Bank explained in its 1989 report that as long as corruption is rife and there is no transparency and accountability in governance, the goal of national development would remain a mirage. Good governance in this context refers to an end to opaque governance and the introduction of transparency and accountability, so that citizens know exactly what is going on. Good Governance is a relatively new concept but is rooted in the traditional meaning of government, which according to Plato is to steer society. Government is a body invested with authority to make decisions in a political system. It has three components, the legislature, which makes laws, the executive that, implements them through a system of public administration ,and the judiciary, which adjudicates and sanctions those who break the law. Governance is a broader concept that refers to processes of decision making and interaction in all organisations – governments, markets, families, non-governmental organisations and so on. Governance is today understood as the rules, norms, power equations, actions and processes through which organisations achieve objectives that have been defined. Governance is a normative concept that underscores whether expectations and objectives have been met or not. It is for this reason that we talk of fair, good and bad governance. The norms refer to respect to the interests and expectations of stakeholders and are therefore about accountability. A governance crisis developed, for example, in the Nigerian banking industry when bank management were giving margin loans to themselves to buy up the shares of the banks and thereby taking over the property that belonged to shareholders who they were cheating through underhand means and threatening the integrity of the banking industry. It required decisive action by the then Governor Sanusi Lamido Sanusi of the Central Bank to return good governance to the banking sector. The concept of good governance was popularised only in 1989 through the World Bank report, From Crisis to Sustainable Development in Sub-Saharan Africa. It would be recalled that a serious payments crisis hit most African States from around 1980 when following the hike in petroleum costs, they could no longer pay their bills. They ran to the Bretton Woods Institutions, the World Bank and International Monetary Fund who provided support on the basis of a structural adjustment programme (SAP), which imposed austerity measures including currency devaluation, cuts in employment in the public sector, the rolling back of expenditure in health, education and other social sectors. The result was inflation and misery but not economic recovery. It was in that context that good governance emerged as a central narrative on the failure of economic reform. The World Bank explained in its 1989 report that as long as corruption is rife and there is no transparency and accountability in governance, the goal of national development would remain a mirage. Good governance in this context refers to an end to opaque governance and the introduction of transparency and accountability, so that citizens know exactly what is going on. Today we are discovering that after 16-years of good governance measures, public corruption has exploded in all three arms of government – the executive, legislative and judicial. We have spent too much time looking at the good governance mechanisms rather than what was actually going on in government. With the return of multi-party democracy in 1999, transparency and accountability mechanisms were incorporated into governance, or so we were told. The procurement act was put in place and due process mechanisms established. Today we are discovering that after 16-years of good governance measures, public corruption has exploded in all three arms of government – the executive, legislative and judicial. We have spent too much time looking at the good governance mechanisms rather than what was actually going on in government. The crux of the Ibadan debate was that government must return to the fundamentals, the first of which is to be able to tax citizens and use revenues collected therefrom to produce public goods. Nigeria raised a lot of money in the last sixteen years and if the funds had been used to provide railways and electricity for example, we would not be in the crisis we find ourselves in today. I say a big welcome to the Ibadan School of Government and Public Policy. Let’s return to the fundamentals. A few months ago, President Buhari had told the world that civil servants do all the work of government. I hope he is noting today that they were and are working for their pockets not for government. An academic, development consultant and expert, Jibrin Ibrahim is a Fellow of the Centre for Democracy and Development and Chair of the Editorial Board of Premium Times.